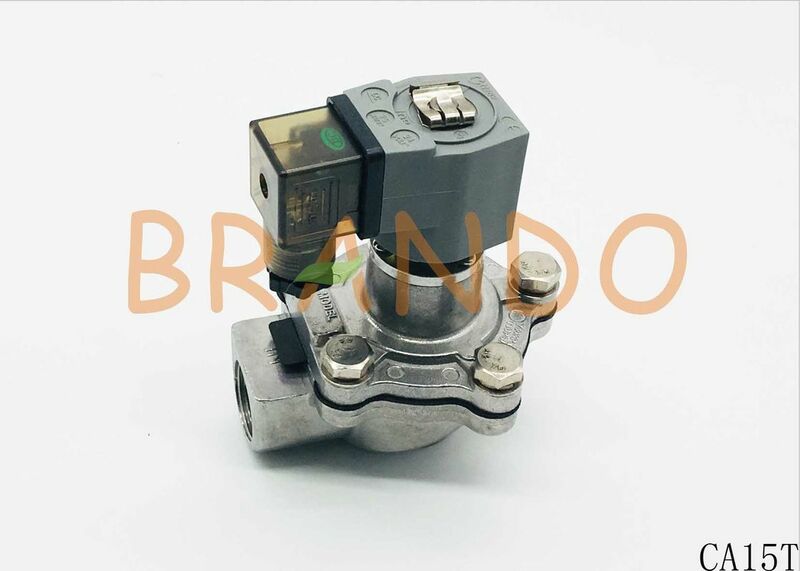 Ningbo Brando is committed to the Solenoid Valve supply and sales,now lanuched the Classical Goyen type CA15T for perusal. CA15T made of Aluminum Alloy,small valve body, large valve body, small diaphragm, spring, large diaphragm composition.Woriking Pressure for 0.3-0.8MPa,and Nominal Diameter for φ15,Connection Threed for G1/2''.Environment Temperature about ﹣5-55℃,Medium is Clean Air,Dry Compressed Air.The Voltage 24V DC,110V 220V AC are Available.Even,the special voltage also can be available. The diaphragm divides the electromagnetic pulse valve into the front and rear air Chambers. When the compressed air is connected to the rear air chamber through the throttle hole, the pressure in the rear air chamber will press the diaphragm tightly to the valve's output port and the electromagnetic pulse valve will be in the state of "closed". The electromagnetic pulse valve armature is reset when the electrical signal of the pulsed injection control instrument disappears. The vent hole of the rear air chamber is closed. The pressure of the rear air chamber increases, making the diaphragm close to the valve outlet. 1.Check whether the components are damaged during transportation before use. 2.Clean up the sundries in the air supply pipeline before installation. Pay attention to the direction of gas flow and whether the nozzle is correct during installation. 3.All O - rings should be lubricated properly during installation. 4.The capacity of the air separator shall meet the requirements of providing stable air source for the electromagnetic pulse valve. The inner wall of the air separator shall be clean and free from rust and other sundries. 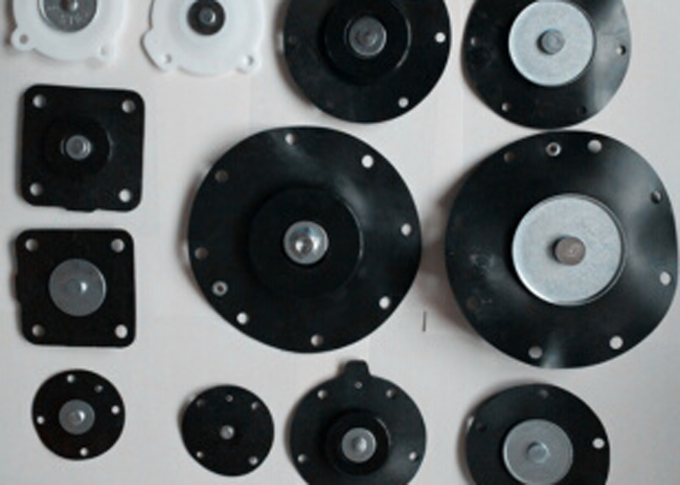 The air separator shall be free from leakage and shall meet the requirements for safety. 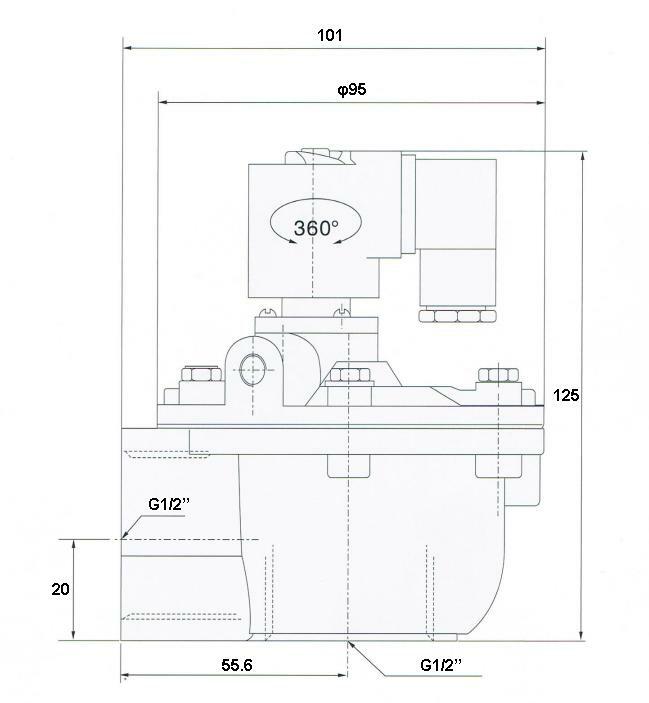 5.The valve is connected to the gas bag and blowing tube seal suitable temperature for - 5℃ ~ 55 ℃. For high temperature seals, please specify when ordering. *We guarantee the quality always gona be fine.Every step in the production process is strictly tested. *The questions after using,will be answered at once. *Maybe we can give the great discount,if your order reaches a certain quantity. (1) using the 500 v, the range of 0 m Ω ~ 500 m Ω, precision megohmmeter for level 1, under the condition of the specified environment, measuring electromagnetic coil insulation resistance of casing. (2) place the valve in the temperature-regulating and humidifying chamber, set the temperature at 35 degrees and the relative humidity at 85%, and apply a sinusoidal alternating voltage of 50Hz and 250V between the electromagnetic coil and the valve body for 1min to check whether there is a breakdown phenomenon. After the valve is fixed on the vibration test bench, bearing the vibration frequency of 20Hz, the full amplitude of 2mm, which lasts for 30min, check whether the fastener of each part of the valve is loose and whether it works normally. 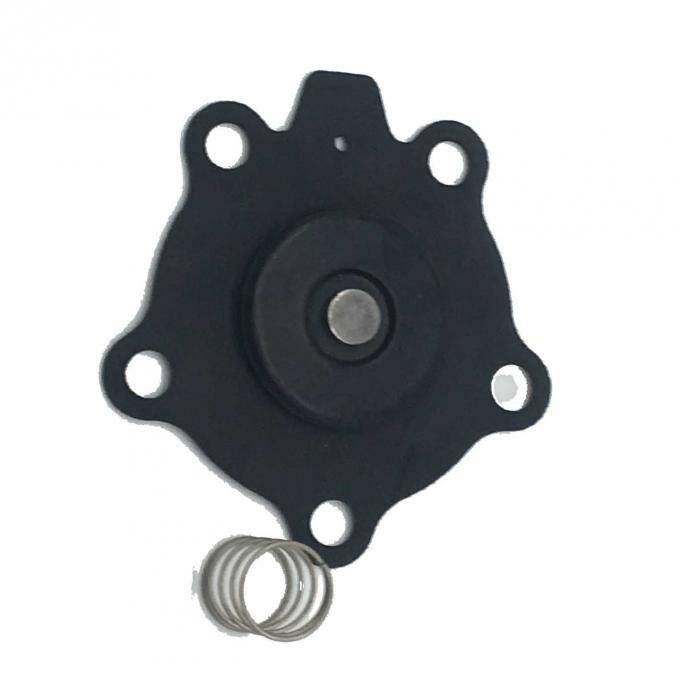 The inlet of the electromagnetic pulse valve is connected with clean air of nominal pressure, and the nominal voltage value with width of 0.1s and interval of 3s is input on the electromagnetic pulse valve, and the continuous or cumulative times of operation of the valve are recorded. Please Contact us Quickly and Take a Order!